We are doing it again, a little March Badness on a Sunday afternoon! We hope to see your awesome faces there! 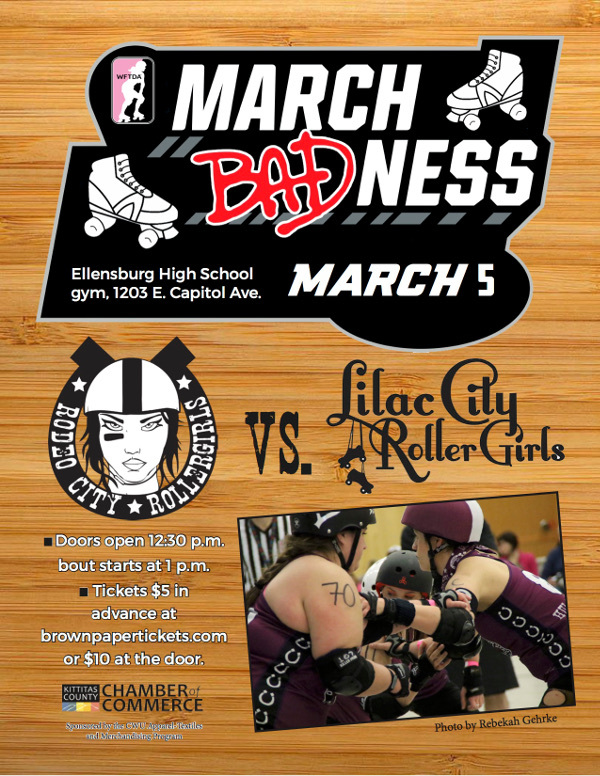 Come join us as we take on the skaters from Spokane, WA – Lilac City Roller Girls! Tickets $10 at the door or $5 online here -> Get Tickets!